Over the past decade, the massive explosion of the Internet and mobile technology has seen a dramatic jump in the field of application development in the technology world. In the beginning, developers seemed to easily choose a platform to develop their programs as all the users using the same platform. However, nowadays they’re serving various users from iOS, Android to Windows Phone, which means they have to create applications compatible with multiple operating systems, as known as cross-platform applications. This is particularly important for enterprises when they want to improve their business because cross-platform app development is cost-effective and time-efficient. Now, let’s take a look at what benefits and drawbacks those apps could bring to enterprises. Why is cross-platform mobile app development important in the tech world nowadays? Cross-platform app development is the process of developing applications that are able to be used without causing problems on multiple operating systems. This term refers to both computer and mobile operating systems (OS), however, in this article, we only mention the latter. Cross-platform mobile apps are the term referring to mobile apps that developers build to run on multiple mobile platforms such as iOS, Android, Windows Phone, BlackBerry, WebOS etc. without having to write code for every single platform. The higher level of market reach: Obviously, the more platform you are able to cover, the more potential customers you can reach. The globe has been hit hard by the smartphone wave owing to the competition between Apple’s iOS and Google’s Android for the market leader place. As a result, the number of smartphone users worldwide has dramatically been increasing in the past few years. According to Statista, it is forecast to grow from 2.1 billion in 2016 to around 2.5 billion in 2019. By launching your cross-platform mobile app on both the Apple store and Google play, you’re boosting your chances of reaching a larger user base. Consequently, your chance of generating higher revenues is higher. A more effective marketing strategy for the app: You don’t need to rack your brain trying to come up with different messages to specifically targeted customers. You’re allowed to promote your app on various communication media. Build once, run everywhere (reusable code): Cross-platform mobile app development tools allow your developers to write code once and export to the various OS without spending time rewriting code for each platform. Cost-effectiveness: You need to outsource only a team of experts to develop your cross-platform mobile app because they are able to work on different versions of your app. This is the reason why you can save the cost of development. Use familiar technologies: Some cross-platform mobile app development tools such as Appcelerator allow you to easily write code in HTML5 and then export to different mobile platforms. This means you are utilising the resources that you’re familiar with and you deeply understand how to deploy them on various platforms. Different tools and languages: We can mention some well-known tools such as Unity, PhoneGap, Grapple, Open Plug, Ramp, etc. that make the process smooth. 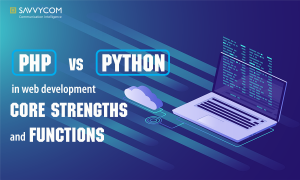 However, if you’re developing a customised app, it can be hard to deal with the problems of the differences in tools and languages of each platform’s API. Less Flexible: Each platform has its own strengths and weaknesses, which explains for its competition on the market. 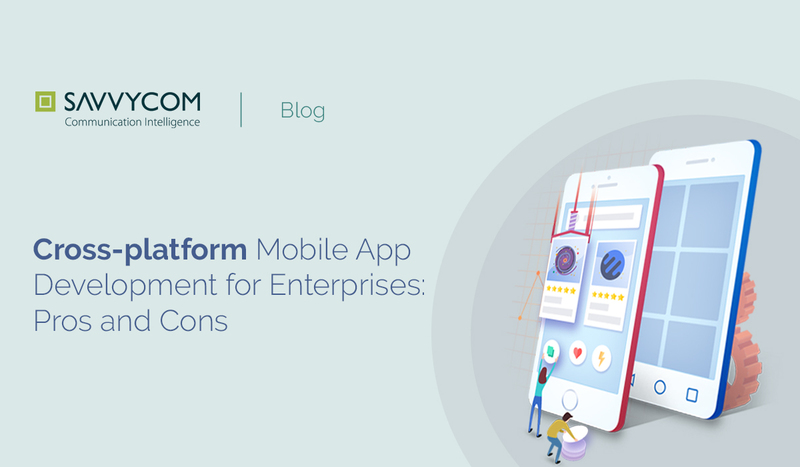 When developing a cross-platform mobile app, you must focus on the common denominator, which places you at a disadvantage of losing the flexibility that each platform provides. Not ensure you the highest performance: Although nowadays we have a number of cross-platform development tools that provide developers to build an app with the performance so close to a native app, they still can not achieve the greatest status. For example, those tools can not deliver the best 3D and graphics experiences to users. If your app’s performance is a high priority, you need to carefully consider the use of cross-platform development tools. Platform-Specific Features: Because cross-platform development tools are used to build apps can run smoothly on multiple operating systems, they will provide you with the common features of different platforms. They are just basic features, therefore, the typical features of iOS, Android or Windows may not be offered in those tools. CRAVE – a restaurant management system comprising three cross-platform applications. Crave Vend: While Crave Pass is built for customers, Crave Vend is developed for merchants to improve operational efficiency. It is a platform that makes sales information available in real time for any mobile devices. The merchants can also create e-Menu, manage online orders and deliver e-Coupons to their customers. Crave Web-app: Is a combination of mobile apps which seamlessly connects consumers and merchants with unique features. Being launched a few years ago, this project is being successfully practised in over 50 restaurants across the USA for the huge benefits it brings. And, it may also be regarded as “Uber” in the F&B industry. At Savvycom, we have a senior developer team who fully understands the demand of our clients and passionately carry out IT projects to help them achieve their business growth goals as soon as possible. If you’re in need of Technology Consultation for enhancing your business in Industry 4.0, please do not hesitate to contact us and get a Free Consultation with our experts. We’re pleased to serve and support you to achieve more success! We’re happy to discuss with you to find out a solution or lend you our professional full-stack developers and experts.